The information presented on this page was originally released on March 31, 2011. It may not be outdated, but please search our site for more current information. If you plan to quote or reference this information in a publication, please check with the Extension specialist or author before proceeding. Hopkins said horses have been her passion ever since she was a child, so she has spent her life helping children and adults find opportunities to work with horses. 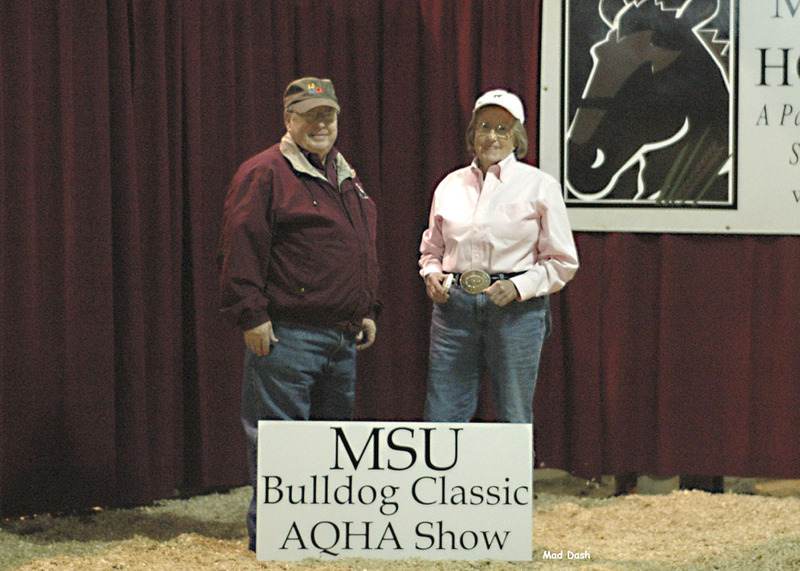 In addition to helping develop the MSU Bulldog Class AQHA Show, Hopkins also is largely responsible for the creation of 4-H horse programs in Mississippi. Hopkins attended this year’s show and was pleased with the increased participation. This year’s increased participation was due largely to designating a permanent show manager and using a new price system for entries. In the past, students have acted as show managers, but this year Bricklee Miller, facilities manager at the horse park, took over the job. 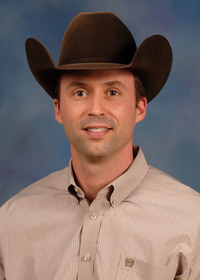 Terry Kiser, department head of MSU’s Animal and Dairy Sciences, said having a permanent manager has been a great benefit to the AQHA Show. Miller said fees for the show are usually around $300, but this year the show had one flat fee of $125. 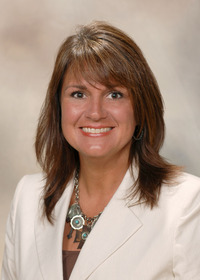 Susan Cain, president of the Mississippi Quarter Horse Association, said she thinks the new pricing system has increased enthusiasm for the show. In addition to reduced show fees, this year participants could preregister online using a credit card. Hopkins enjoys seeing the continued results of the work she put into developing horse shows decades ago.